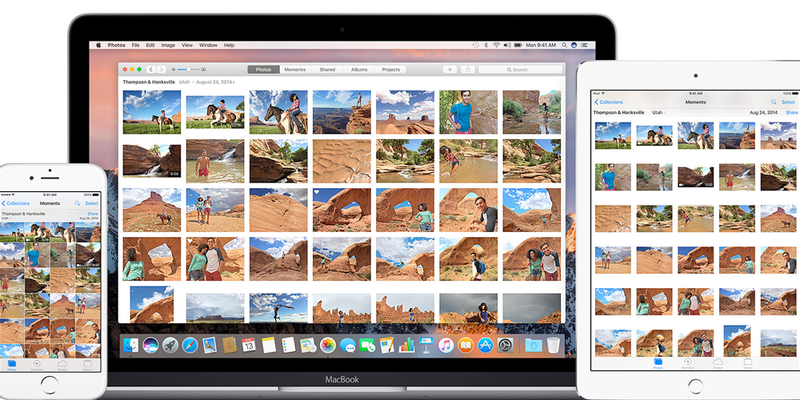 iCloud Photo library is a great way to store ALL your photos in iCloud but how do you access and use iCloud Photo Library?Even more importantly, how can you access and use it online rather than in your iOS device? Here’s the ‘how to’ guide. 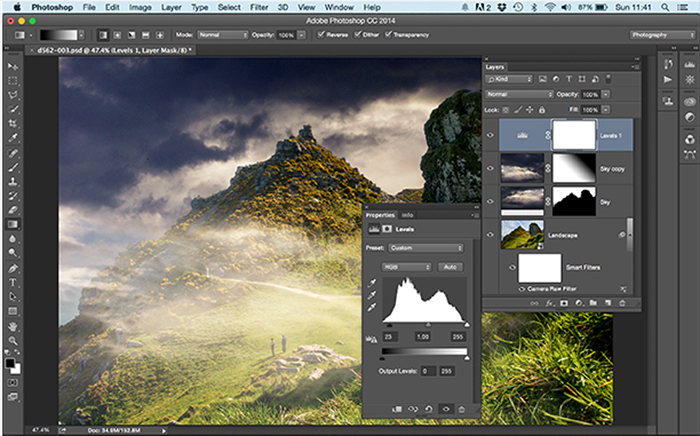 We have had a couple of emails in asking us what is the best and easiest to use photo editing software. So we have dug through whats out there and found 8 free photo editing applications to make your digital life that little bit easier. 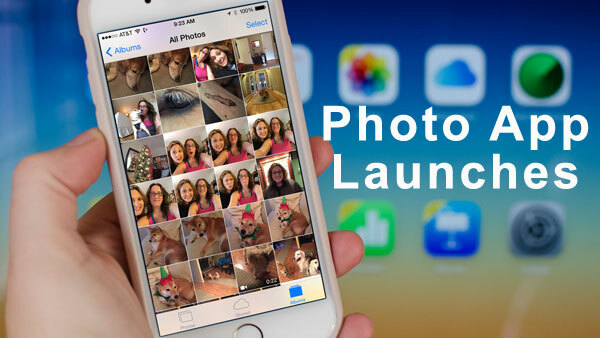 This article looks at the newly released iCloud Photo Library App beta, and how it may revolutionise your photo syncing opportunities. 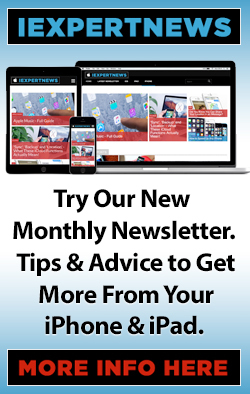 We cover some of the concerns we have with storage capacity and other issues you might want to consider before installing the app, so make sure you read this first to make sure you are up to speed on the potential benefits and what to watch out for before you start using iCloud Photo Library as an app.